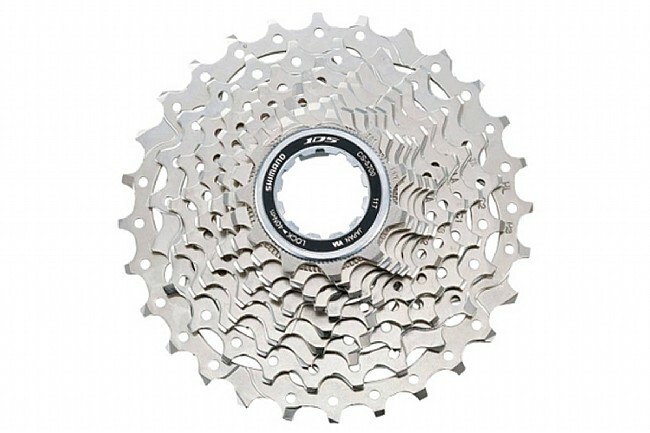 Ordered this cassette through Western Bikeworks after looking at the capacity specs for my set up - glad theres 105 out there to keep costs down for bikes that arent super high end. Price was equal to anything found online once shipping was factored in, and it was nice to get it same day and from a real brick and mortar shop. Although this is an older, lower end product, it is a nice replacement for my commuter bike. Western bike works always makes purchasing products quick and convenient.